the natural alternative to harsh cleaning products. 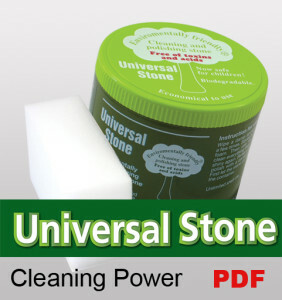 In 1992, the ZIELINSKY UNIVERSAL STONE COMPANY began producing this remarkable, eco-friendly cleaning and polishing compound. 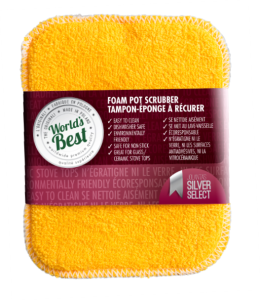 Pet and child safe, UNIVERSAL STONE leaves surfaces sparkling clean while preserving and polishing – all in one quick and easy step!. Imported from Germany, Universal Stone is a compressed powder made from earth/polishing clay, glycerin, green soap, soap flakes, vegetable oils and perfume oils. Naturally biodegradable and safe for the environment! - Rub the stone several times with a damp sponge. - Squeeze the sponge numerous times, creating a soapy foam. 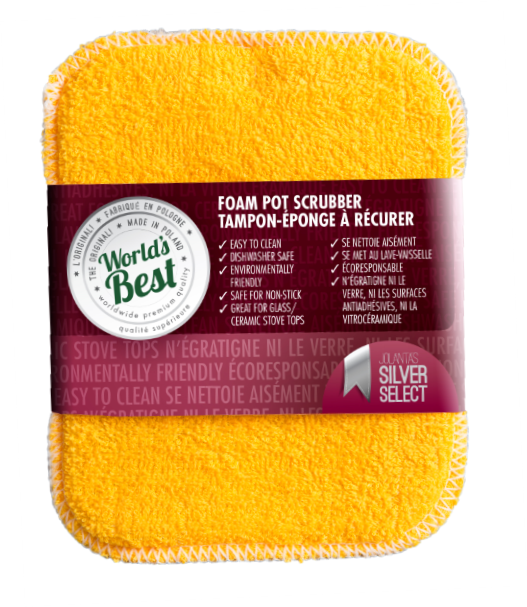 - Begin cleaning by wiping the foamy sponge across the selected surface. - Rinse the surface with water, or polish with a damp cloth. - After use, let the stone dry and then simply reseal the container. The Allergy and Asthma Research Centre in Helsinki, Finland found Universal Stone to be safe and effective for use by allergy and Asthma sufferers. The Swiss Federal Environment Laboratories determined that Universal Stone is completely free of toxins and Phosphates, is fully biodegradable and safe for the environment. Universal Stone: The smart alternative!